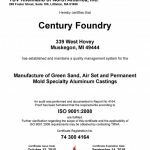 Permanent Mold – Century Foundry Inc. 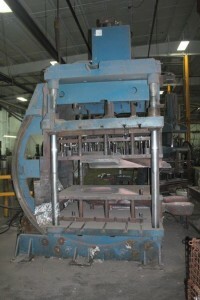 The permanent mold process has been a significant addition to Century’s capabilities. 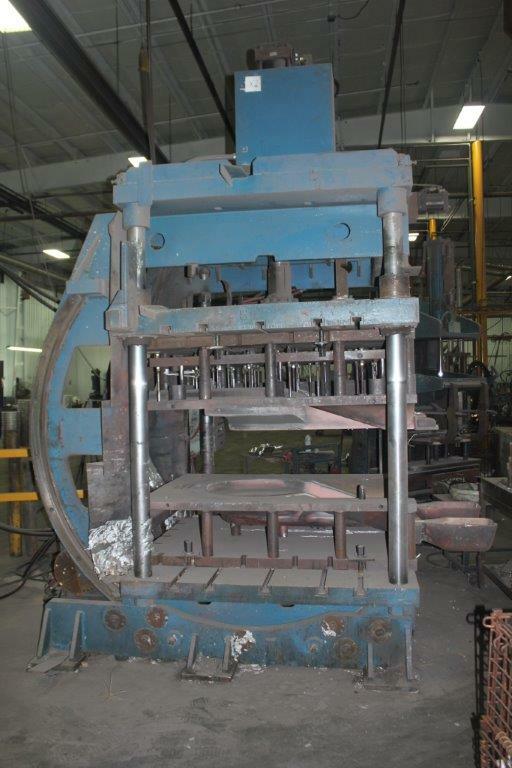 With the purchase and repurposing of industrial property near the main foundry operations, Century was able to significantly expand its permanent mold processing capacity. The 37,000 sq. ft. facility provides for more efficient work flow. 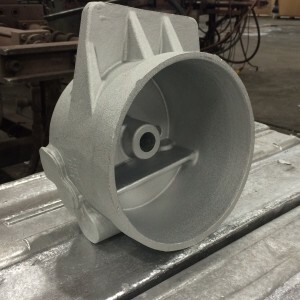 Currently, permanent mold aluminum casting operations include multiple stand-alone gravity fed machines and both small and large tilt pours. With current production operations, Century can handle small short orders and higher quantity volume processing in order to meet customer needs. Century works with customers to generate both new tooling and use take-over tooling to make the transition to permanent mold processing seamless. 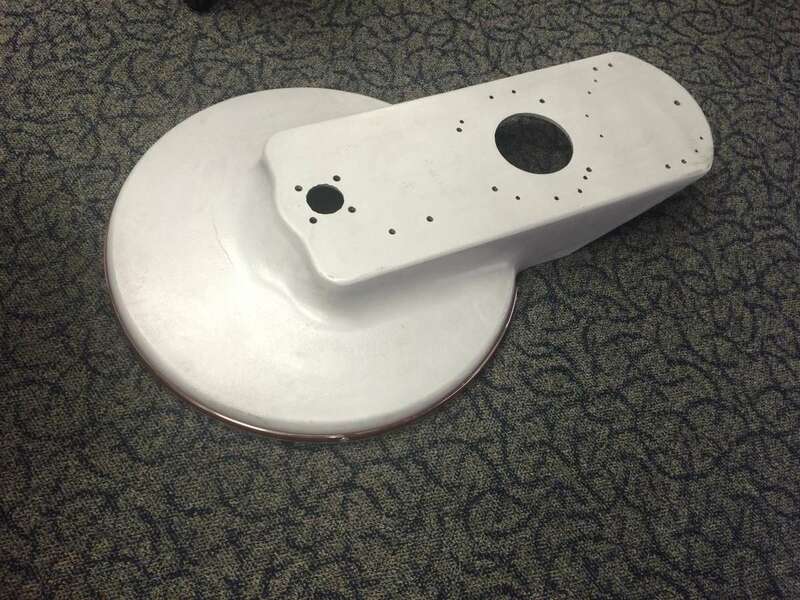 Partnerships with local pattern shops to develop new tooling using the latest technologies including mold flow analysis helps Century provide tooling quickly and correctly. Century Foundry prides itself on making high quality castings in a timely manner to meet our customer’s needs.